Most popular KH MARTIN women's dancewear styles including leotards and ballet slippers. KH Martin Womens Asymmetrical Tank Ballet Dress KH1709M: A dress that will impress! Features include tank sleeves, a cowl front, attached asymmetrical sheer skirt, and attached briefs. KH Martin Womens Floral Lace Back Tank Leotard KH2572M: Move in style! Tank leotard features floral lace strap inserts, a square neckline, floral lace racerback, and a lower back cutout. KH Martin Womens Floral Lace Tank Leotard KH2571M: Powerful and elegant, this tank leotard featurs a boat neck, lined floral lace front insert, sweetheart neckline bodice, empire seaming, and a low v-back with lined floral lace insert. 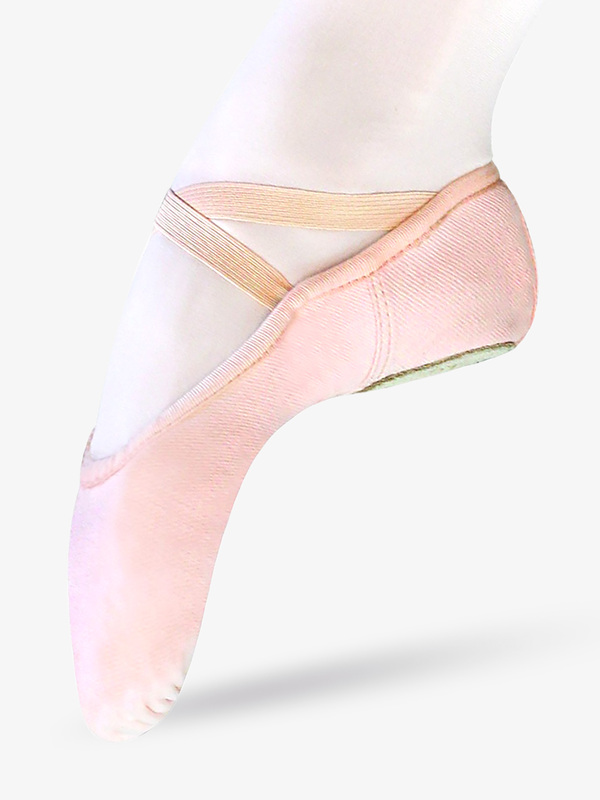 KH Martin Adult Stretch-One Low Arch Ballet Shoes M001LC: The low-cut cut Stretch-One ballet shoe by Karl-Heinz Martin features an elasticated canvas upper, left-right foot design, a leather split sole and is low cut for dancers with shorter toes and lower Achilles. KH Martin Womens Floral Lace Cap Sleeve Leotard KH3513M: This classically beautiful leotard features short sleeves with floral lace inserts, a pinched v-front, a scoop back, and sheer floral lace back inserts. Leotard has shelf lining. More KH Martin women's leotards and dancewear styles at Discount Dance Supply.